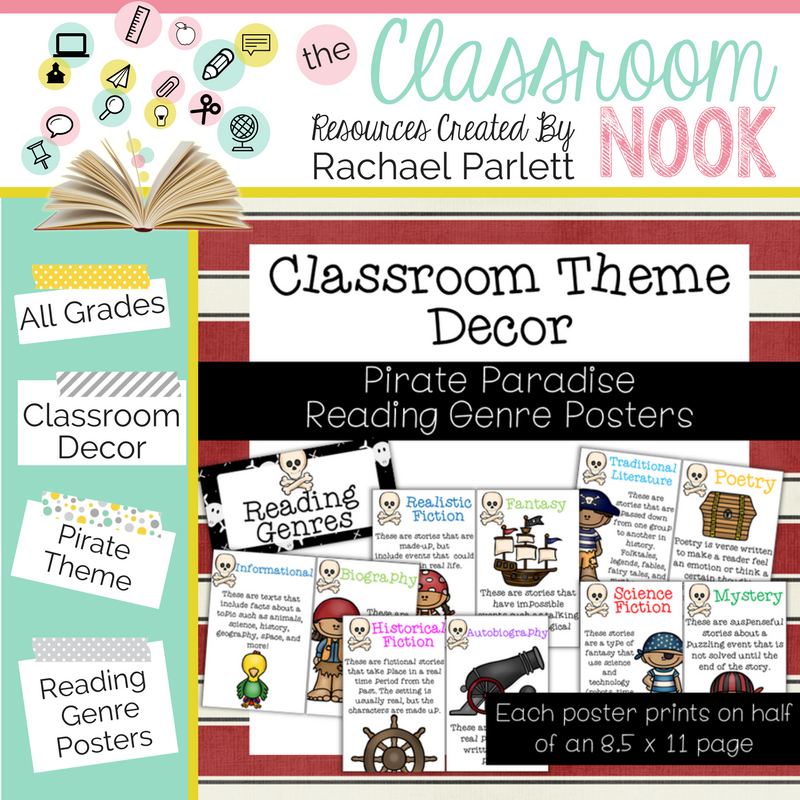 One of my favorite classroom themes is a pirate theme! 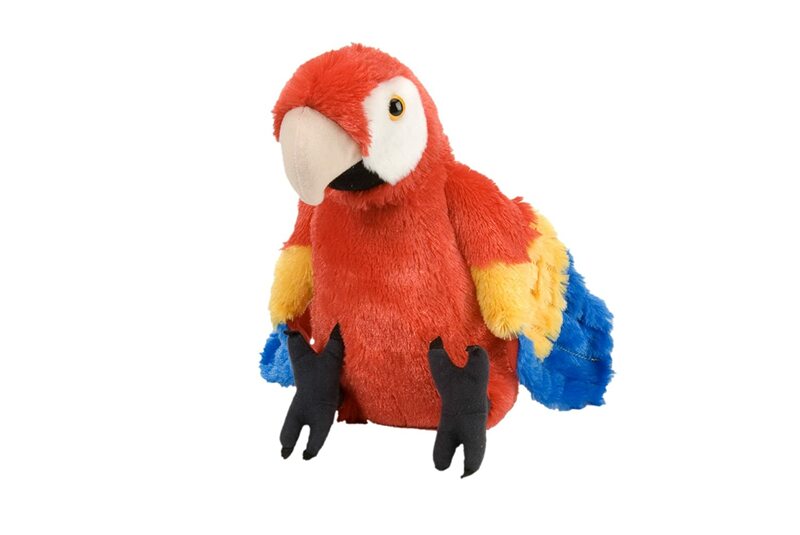 It's playful, fun and popular with both boys and girls. 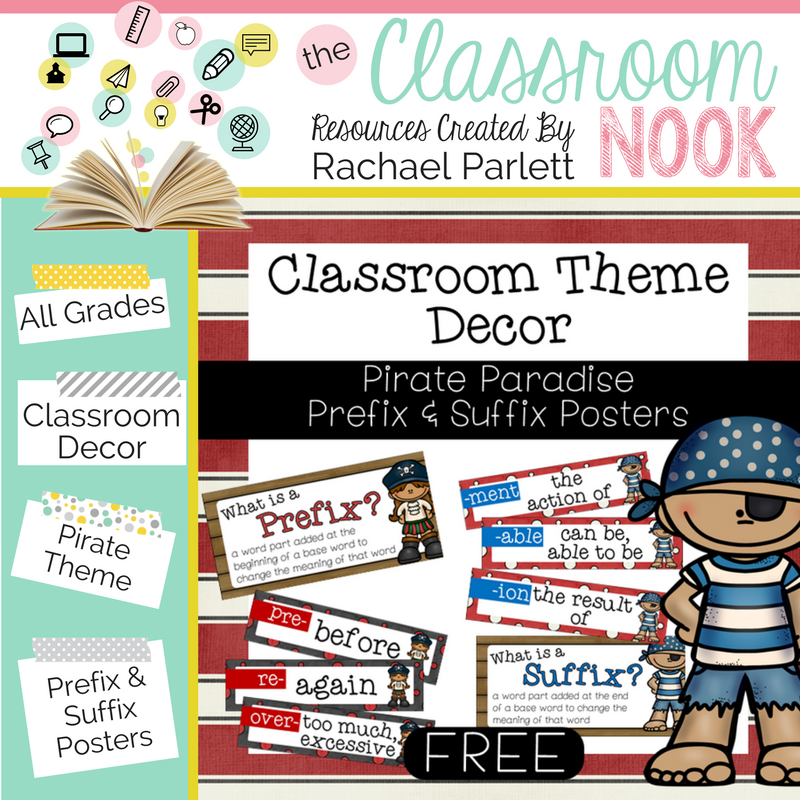 If you're thinking about creating a pirate theme this year, then consider some of these decor tips and ideas to complete your look. 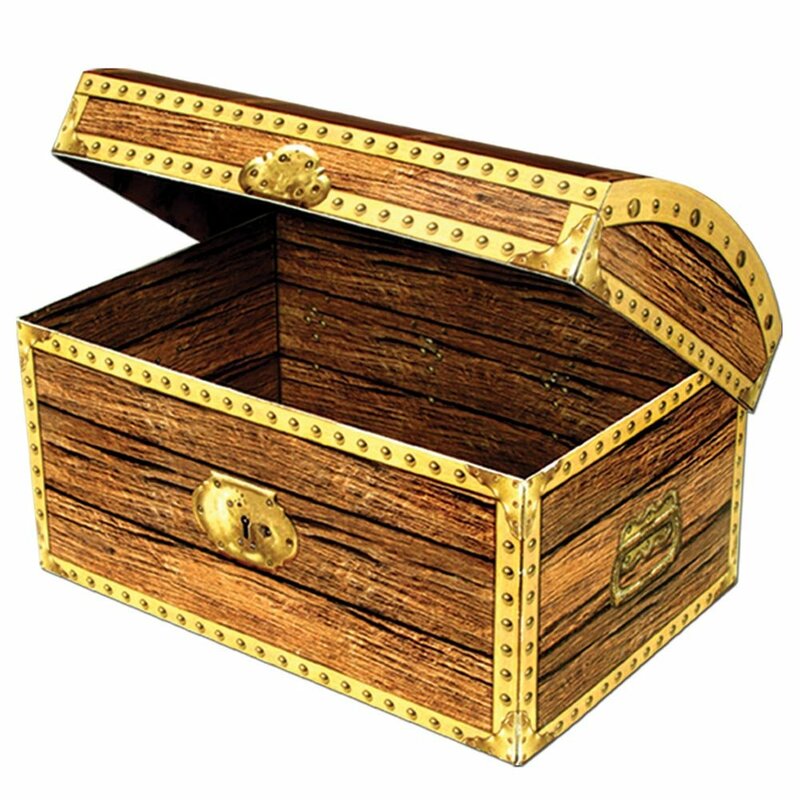 Use the chest as decoration or fill it with classroom supplies. You can even make it a prize box. I also love the idea of having several of them and using them as center boxes. You can find one right here. 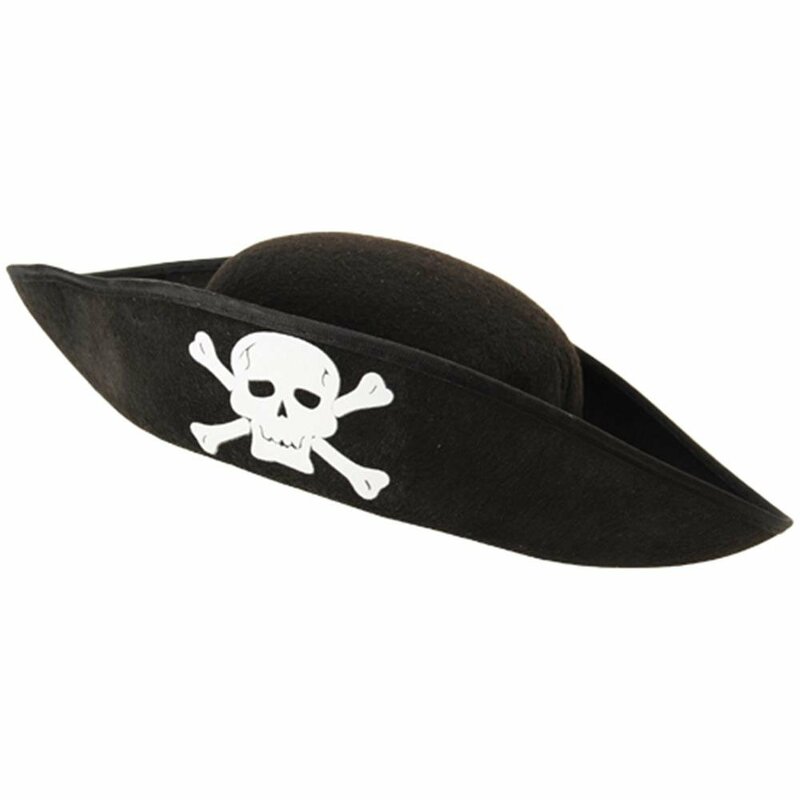 If you have a pirate theme then you definitely need a pirate hat! Wear it during your read-alouds or other fun times during the day. 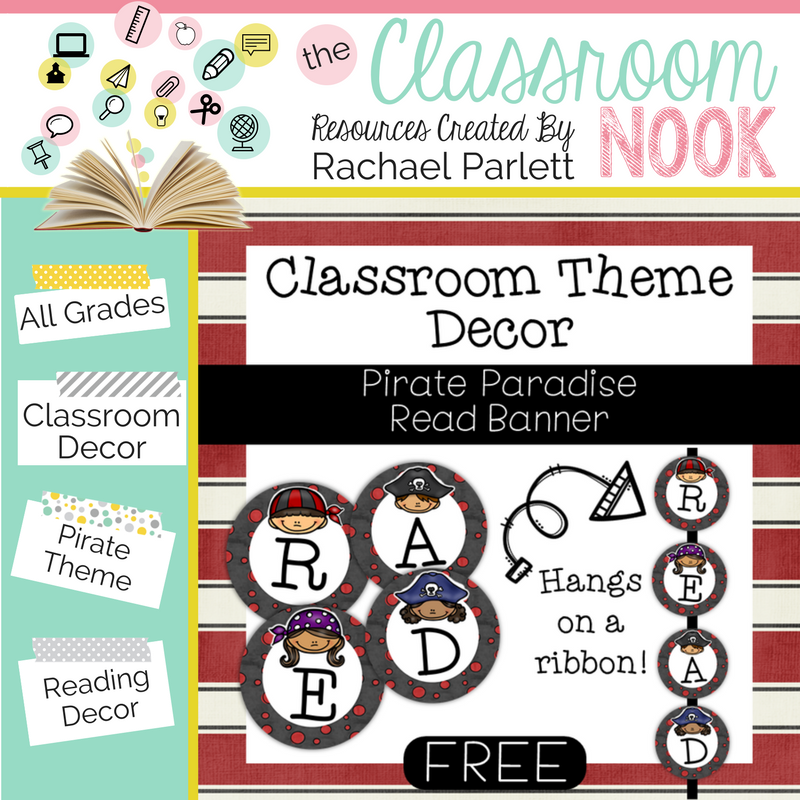 You can even have hats for students to wear when they are sharing their reading or writing with the class. Check out this one. 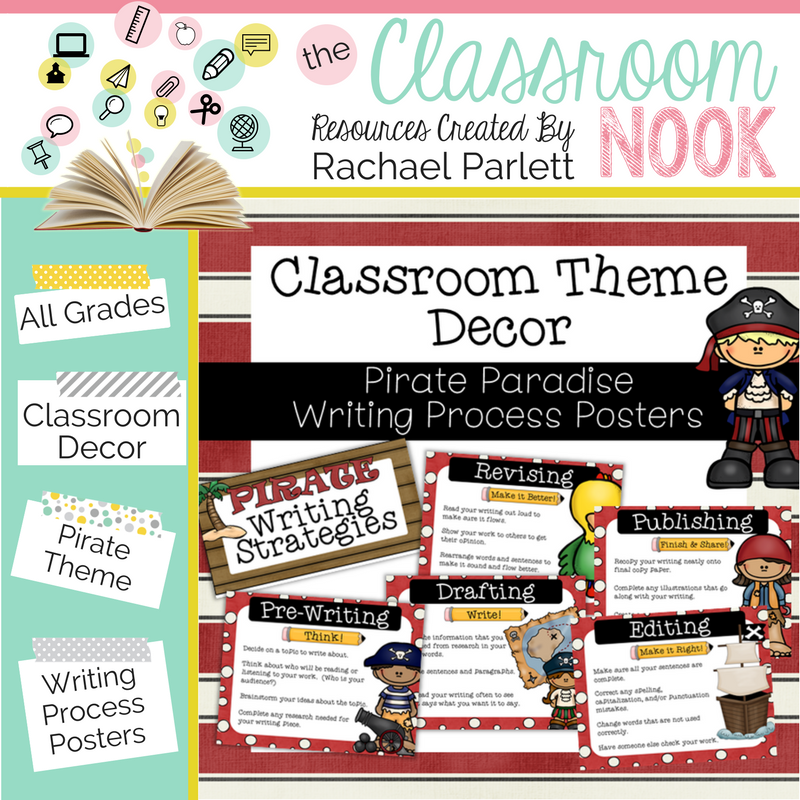 You MUST have a parrot in your classroom if you have a pirate theme. They make great reading companions or simple bookshelf decorations. Place one on a student's desk if you spot them on task or place one your shoulder as a signal to students to focus on you. 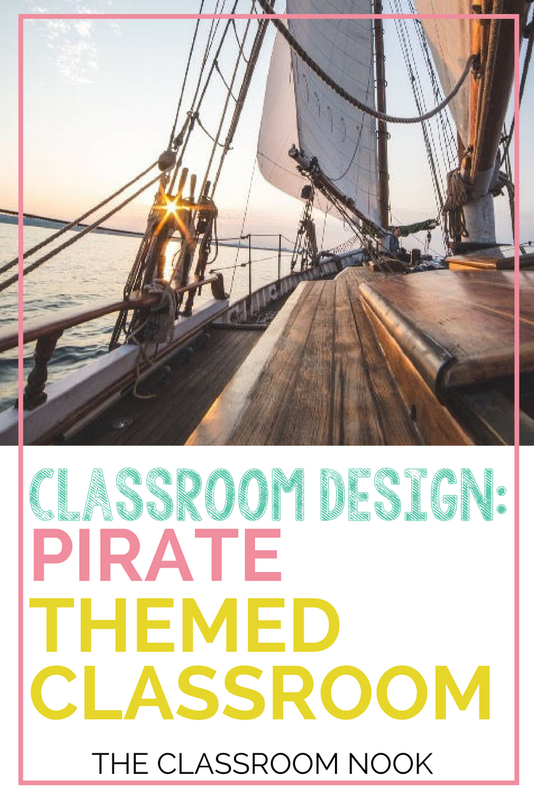 Either way, it's a must-have in a pirate classroom! Check out this one. 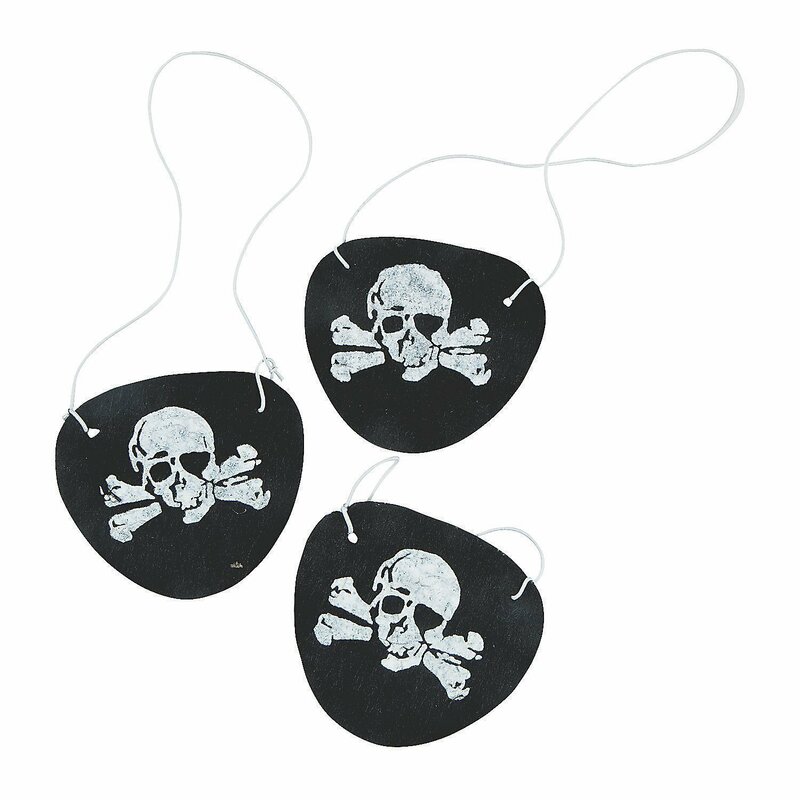 Grab a set of eye-patches for your students to wear in your classroom, or even have them on hand as birthday treats for your kiddos. Make sure you have one for yourself as well! You can buy a pack of 24 here. 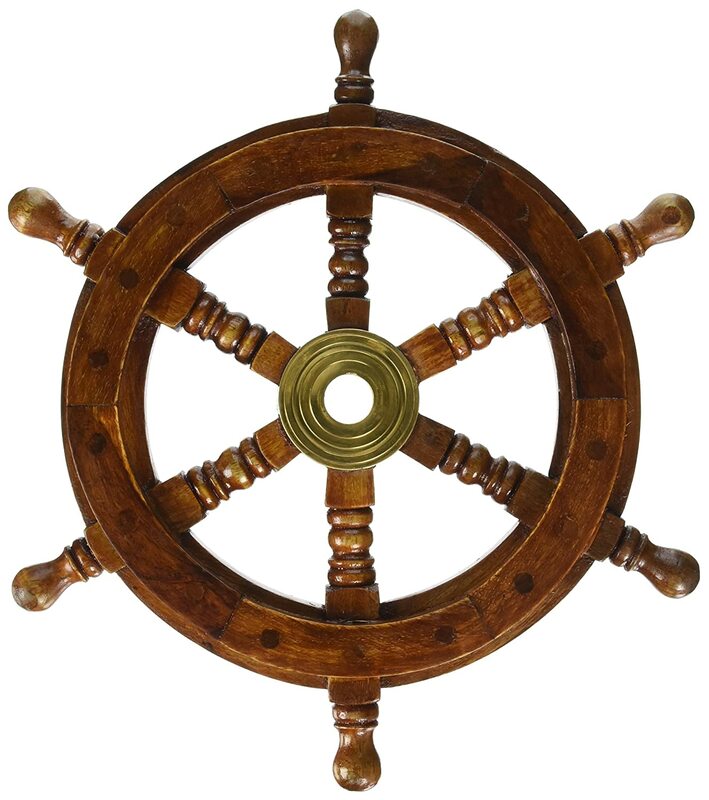 A wooden ship wheel is a sure sign of a pirate's ship! 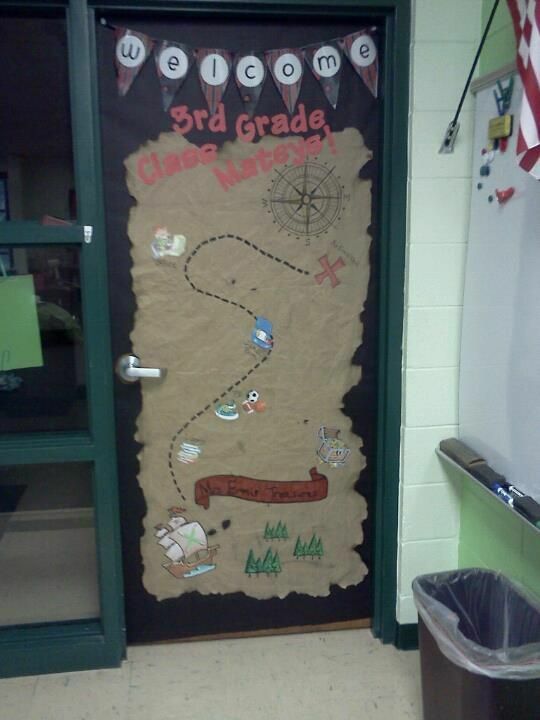 Grab a wheel, like this one, for your classroom as a great wall decoration! 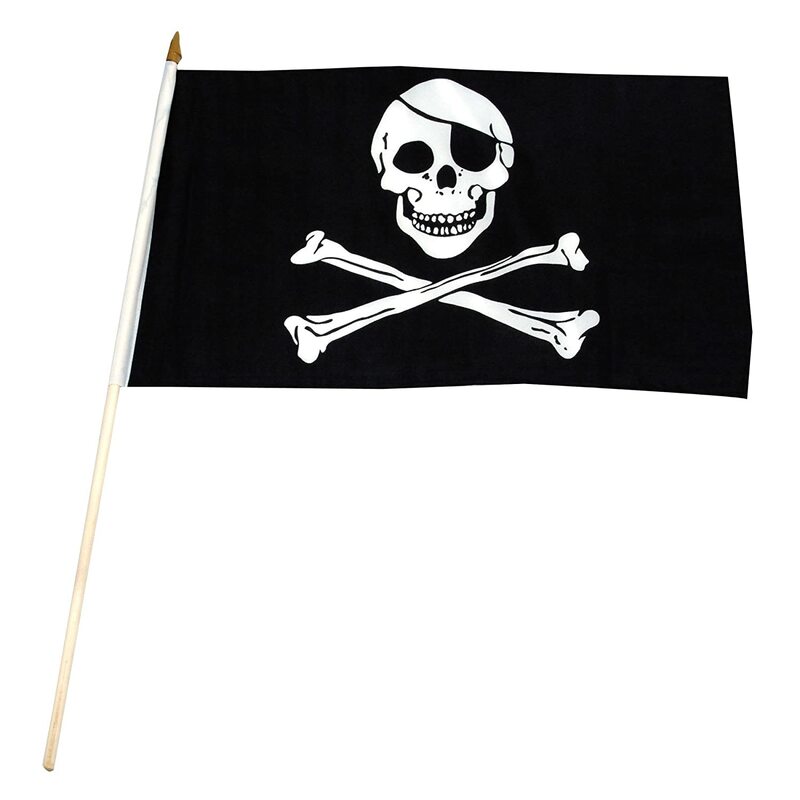 Mark your "pirate's ship" with a flag on the outside of your classroom door or displayed throughout your classroom. You might even have your class design their own flag. If you want one ready to go, however, grab this mini one or even a full-sized flag here. 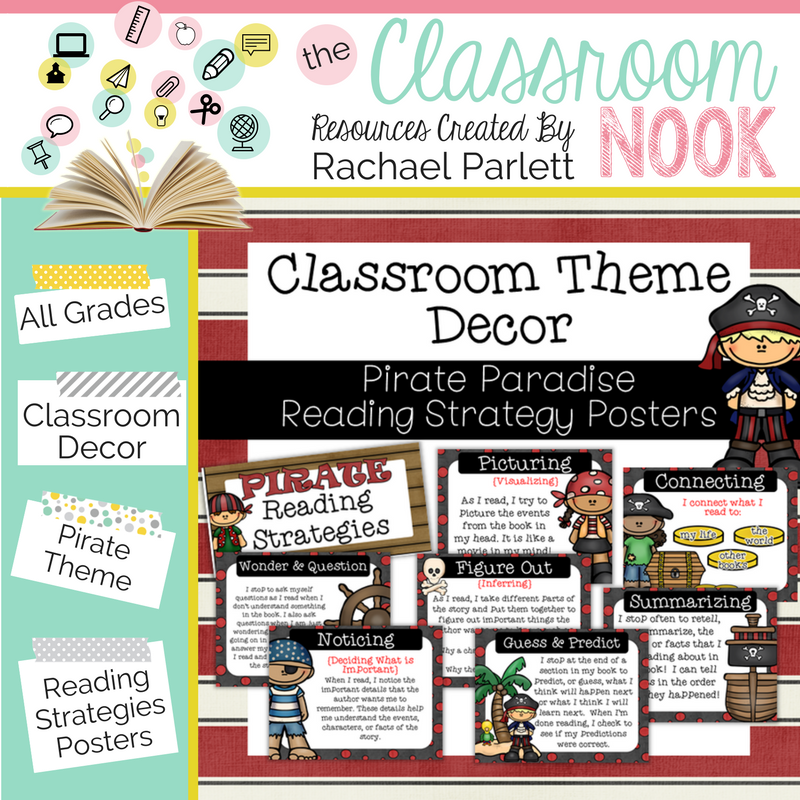 Use bandanas as wall hangings, center pieces on your guided reading tables, or for wearing! 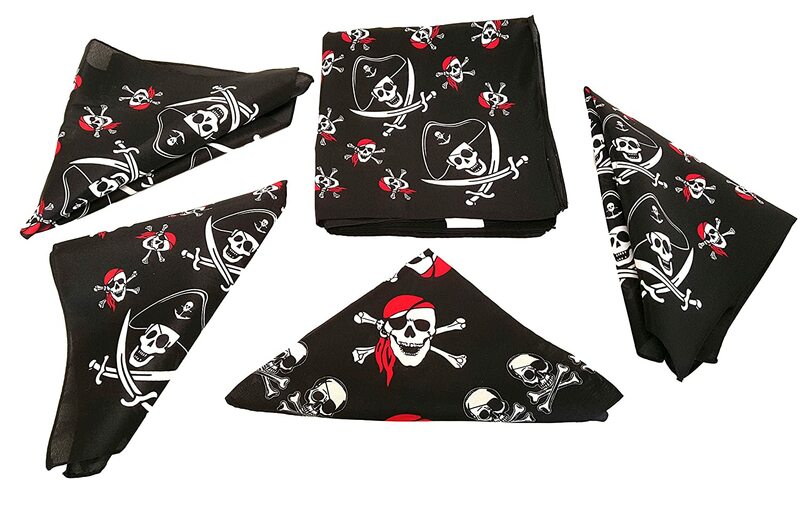 These pirate patterned bandanas are perfect! 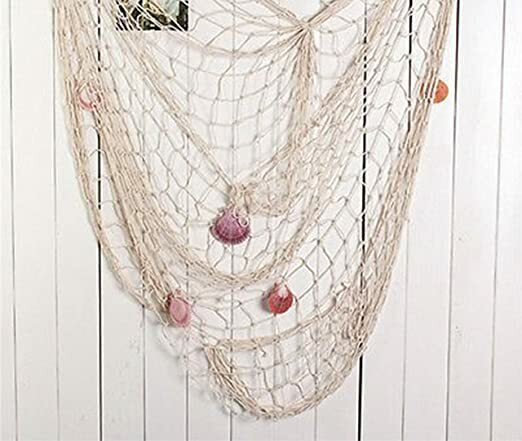 Hang fish netting from the ceiling or on the corner of a bulletin board to give your classroom that ocean feel. You can often find them in craft stores, or right here. 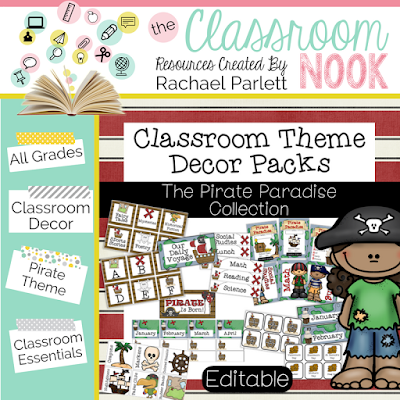 From classroom management tools, to bulletin board pieces, to hall passes and more - find your complete Pirate-themed Classroom Essentials MEGA PACK HERE to complete your themed look!